Hey everyone! I just wanted to tell you about a great giveaway a fellow scrapper is having over on her blog. 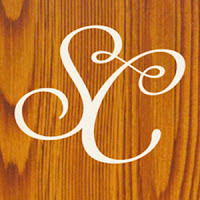 Natt Smith is giving away a $15 Studio Calico Gift card! Not to mention - her blog is full of some very inspirational work.